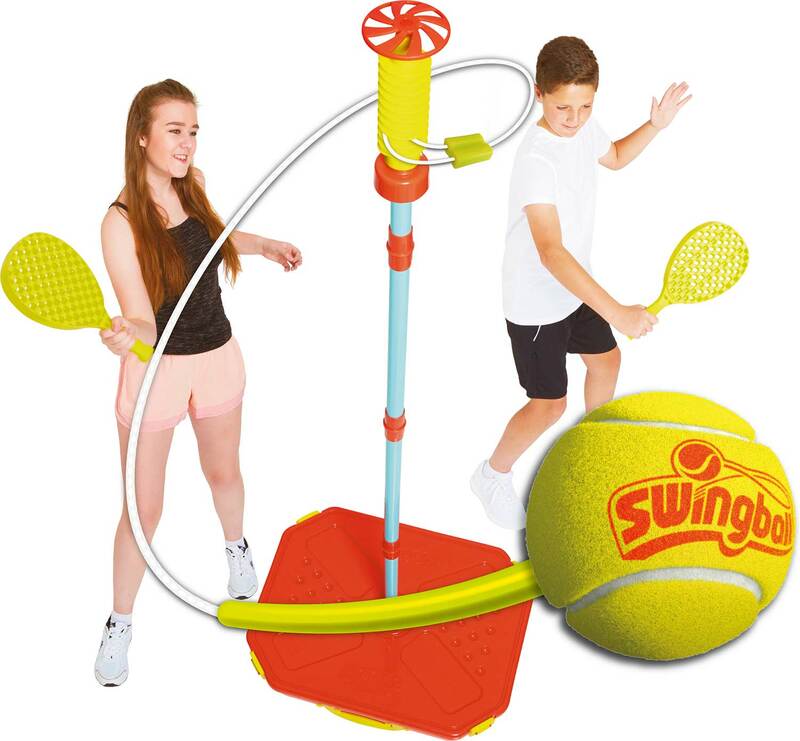 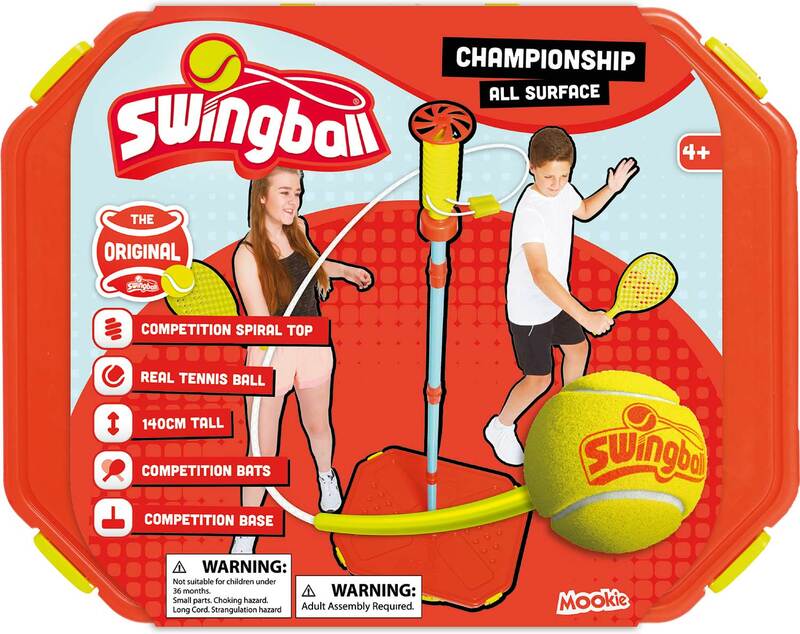 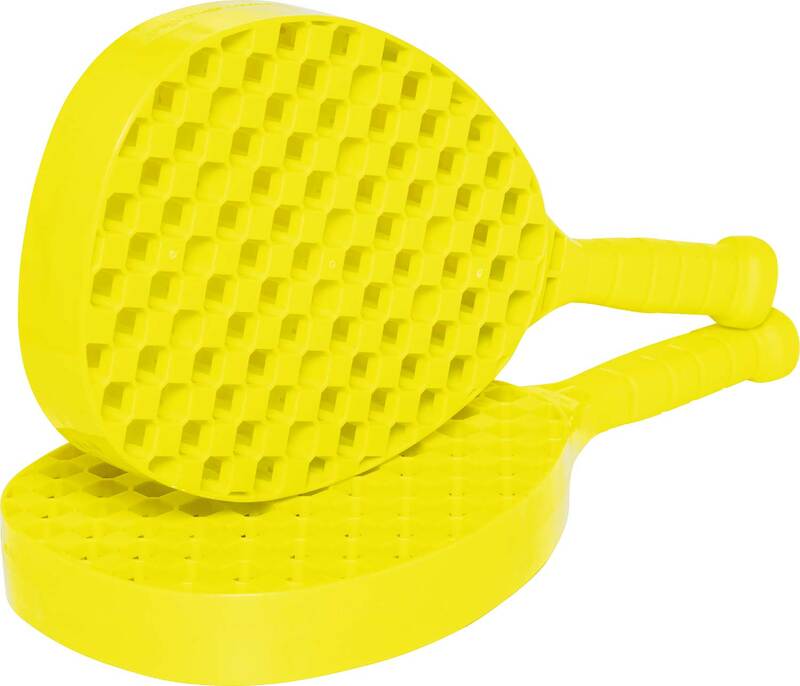 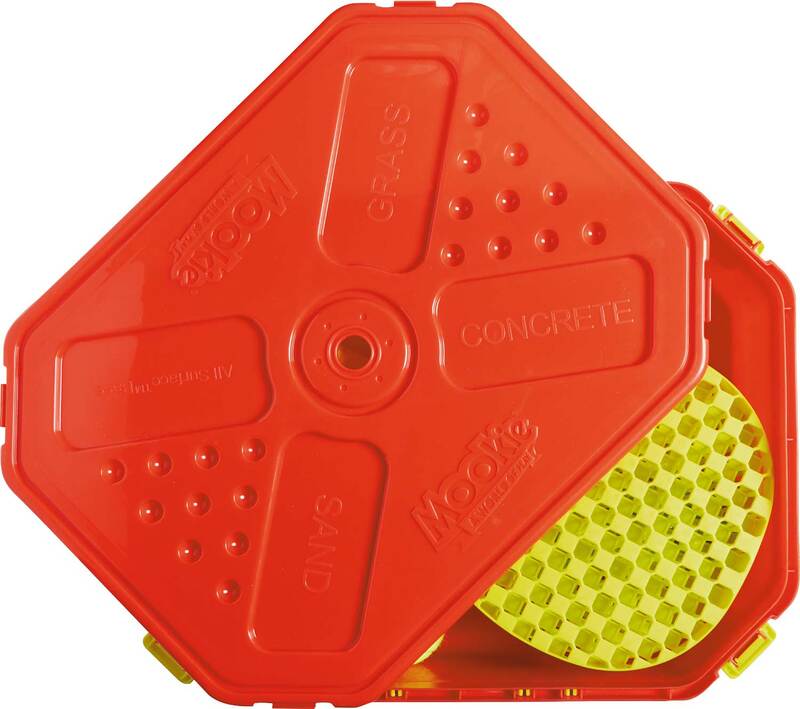 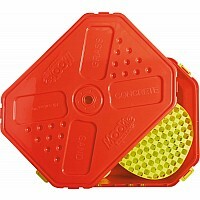 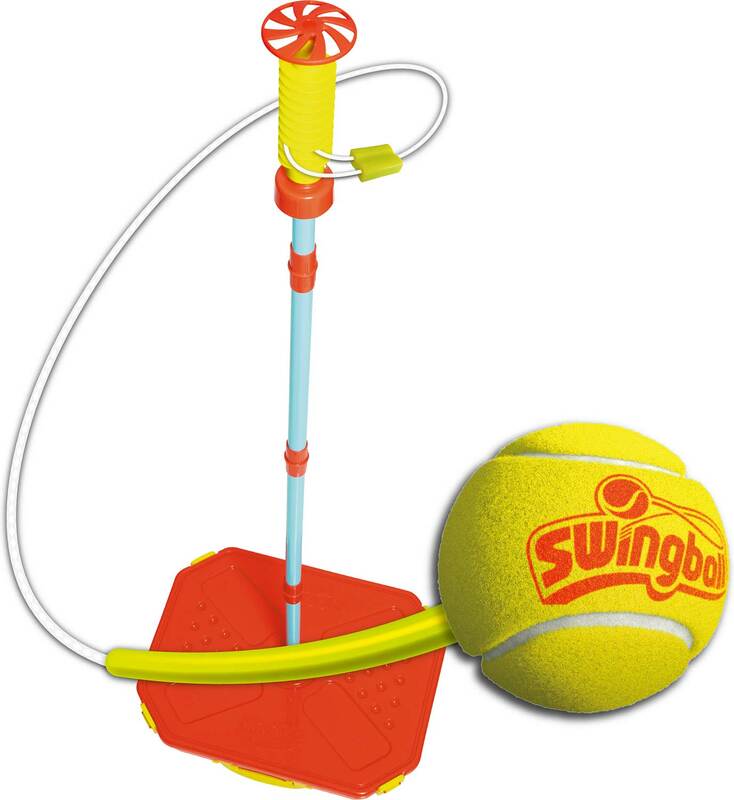 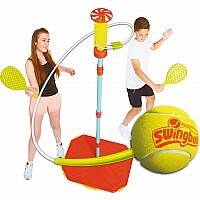 Swingball Classic: For ages 6 - 99 the whole family can enjoy the Classic Swingball game. 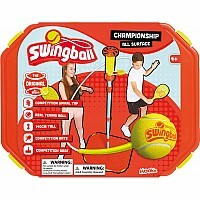 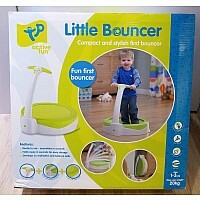 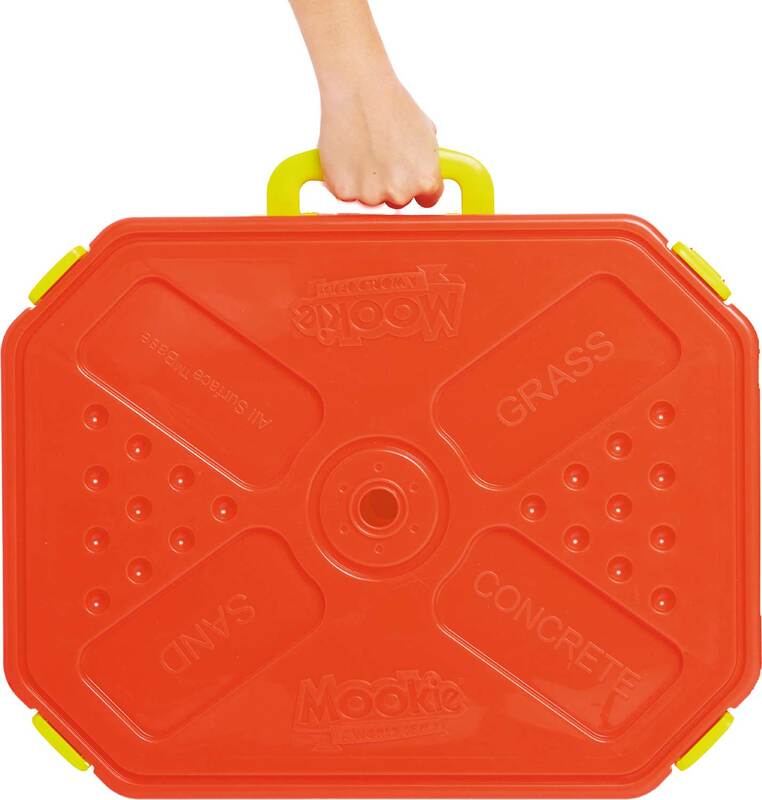 Easy to learn, hours of endless fun. 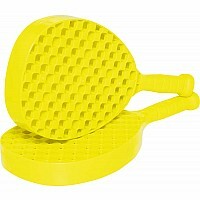 Set comes complete with 2 light weight but strong checker bats. Also includes bonus Tail Ball a super fun flying game that can be played anywhere from the beach to the backyard. 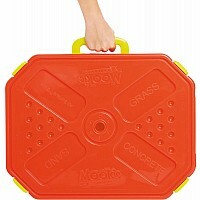 Measures approximately: 16.50 x 4.72 x 48.00 inches..